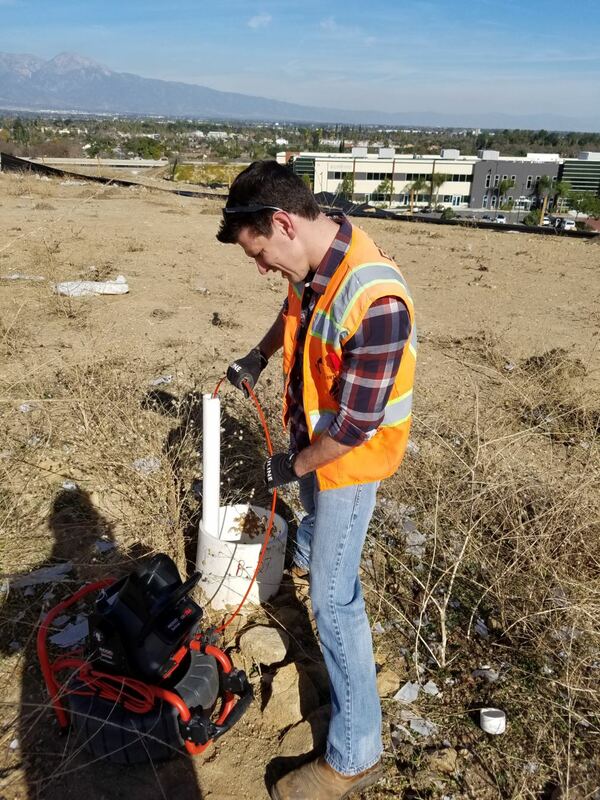 Group Delta is performing a variety of services for Phillips Ranch Business Center LLC for the Phillips Ranch Landfill site. The landfill, which contains mostly domestic waste and construction debris, is 3.5 acres in size. It lies within the larger Pomona Ranch Plaza development. 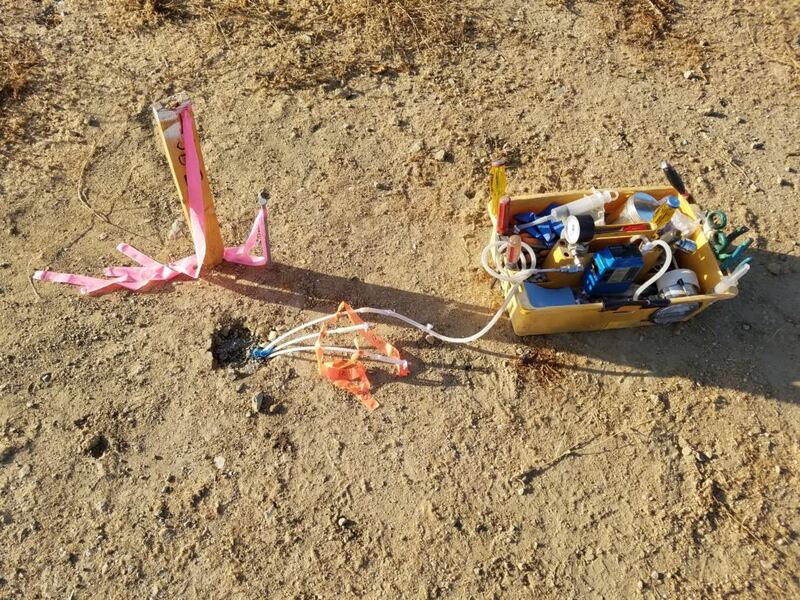 The site is located in Pomona, Los Angeles County, California. An engineered cover system consisting of soil and asphalt layers, is planned for construction in 2018. 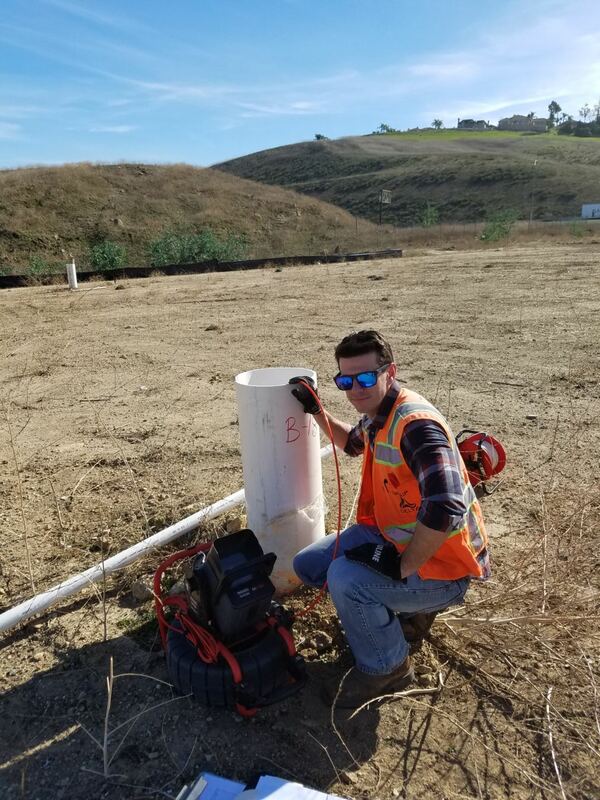 Group Delta’s services include preparation of work plans to support the future cover system construction; performing a soil gas survey in areas adjacent to the landfill; abandoning 4 groundwater monitoring wells; and providing construction quality assurance and air monitoring during the cover system construction.